This new release includes source code, evaluation and registered binary installers. 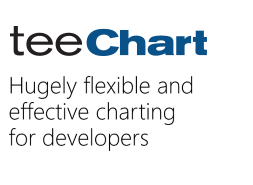 TeeChart for Xamarin.Android is available as a NuGet package; to access the download for use or evaluation purposes follow this link. Active subscribers with source code may download the new build from the Steema's Customer Download pages. Version history for TeeChart for Xamarin.Android may be viewed at the product release notes.